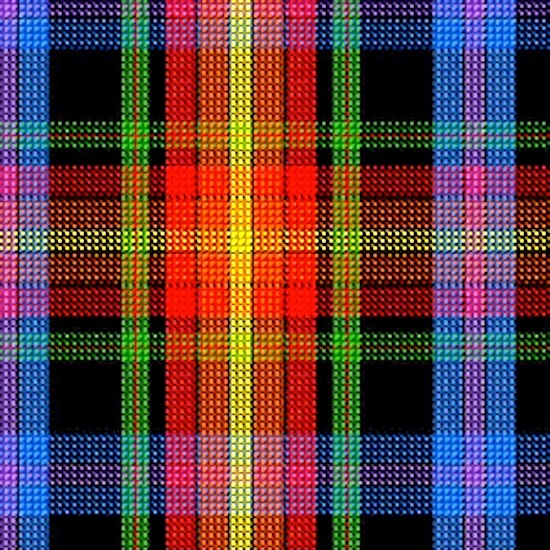 A watershed for the modern LGBT movement arose from a series of protests in New York in 1969 and to pay homage to all those involved, this tartan is based on the New York City tartan and incorporates the variety of bright colours used to identify that movement around the world. reference #3812 (category: District), registered 4/6/02. 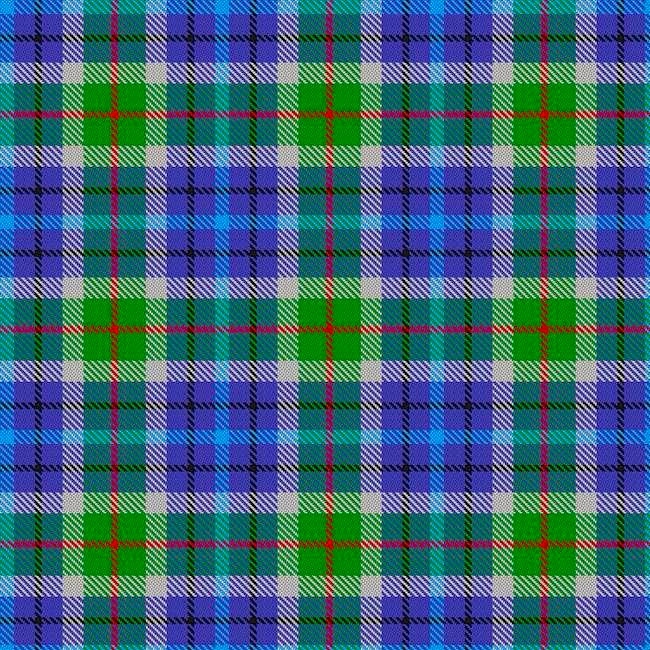 Designed by Alistair Buchan (Lochcarron of Scotland) to celebrate Tartan Day, 6th April 2002, in New York City on the occasion of the greatest parade of Pipes and Drums ever seen. 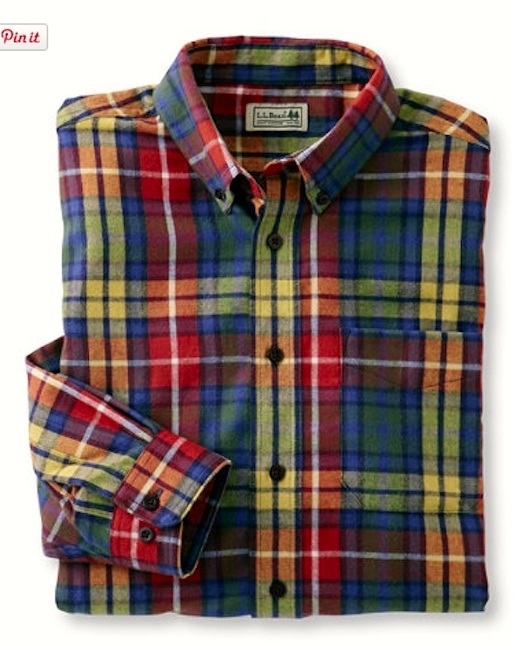 The tartan was originally called ‘Tunes of Glory’. 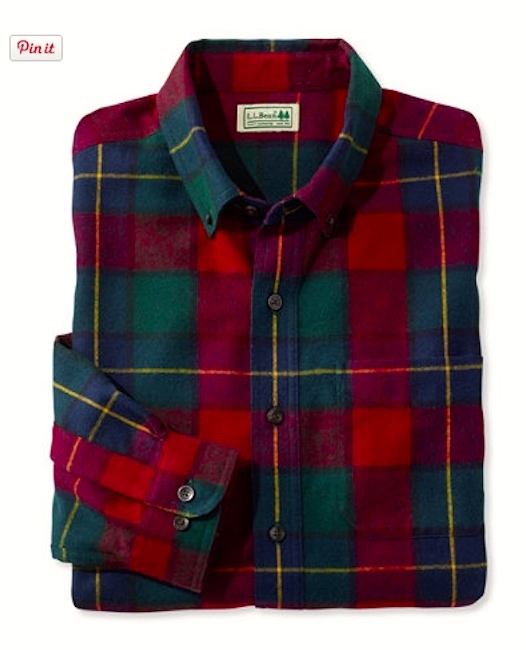 The colours represent the streets and buildings of New York, with green for Central Park, blue for the rivers (Hudson, Harlem & East) that surround Manhattan and two black stripes to honour the memory of the twin towers of the World Trade Centre destroyed on ‘9/11’. 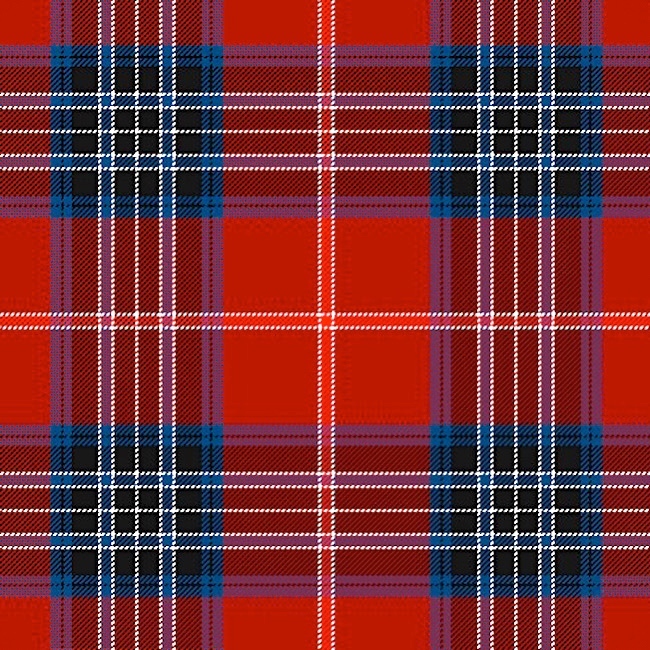 The name of the tartan was changed at the request of Mayor [Rudolph] Giuliani [of NYC, in office on 9/11/01]. This entry was posted on August 29, 2017 at 7:50 am and is filed under Clothing, Fashion, Gender and sexuality, Homosexuality, Signs and symbols, Usage. You can follow any responses to this entry through the RSS 2.0 feed. You can leave a response, or trackback from your own site.